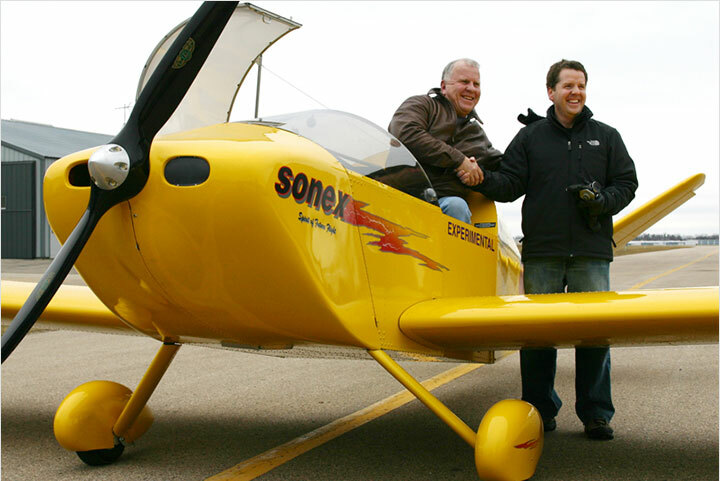 Sonex Aircraft, LLC is making final preparations for Sun n Fun 2006! The van and trailer with the Sonex Sport Trainer will be departing at the end of this week. 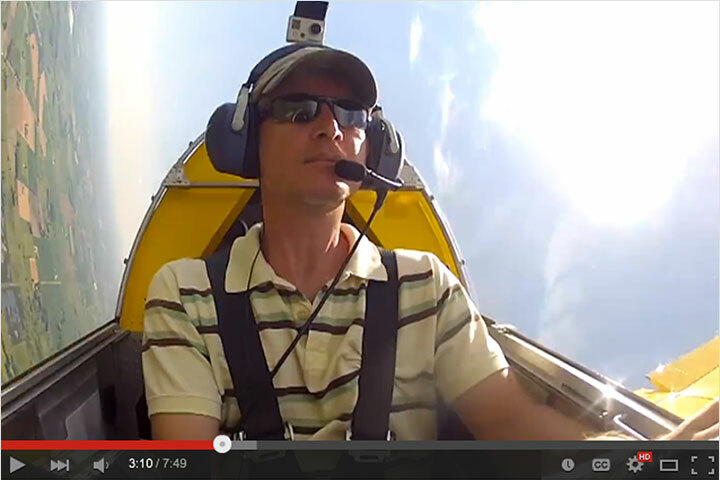 The Sun n Fun Fly-In runs from Tuesday, April 4th through Monday, April 10th in Lakeland, FL. 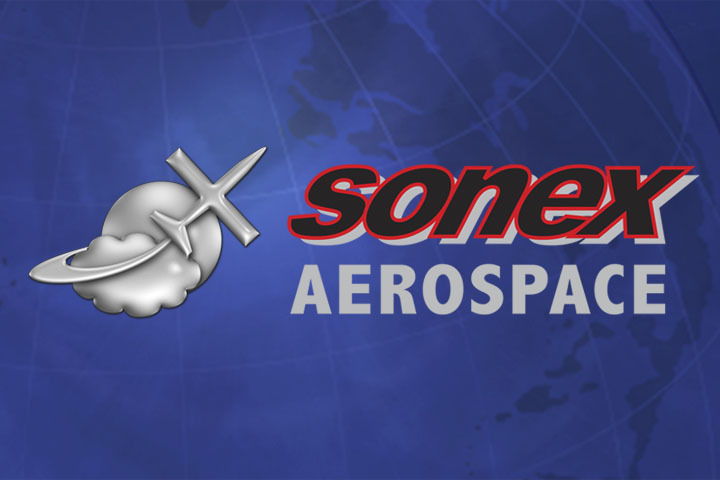 Sonex Aircraft, LLC will have 3 booths again this year. 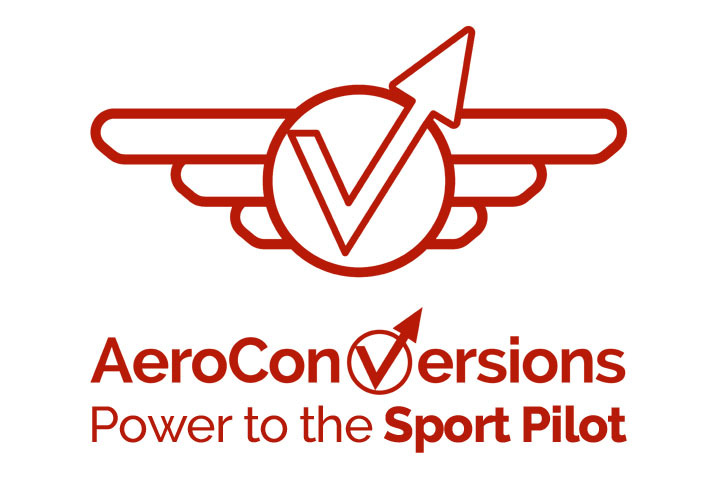 Sonex and AeroConversions will be located in Booth Spaces E53 and E54 along with Aircraft Space 7. We are again planning to do fly-bys first thing in the morning as the air show schedule and weather allows. 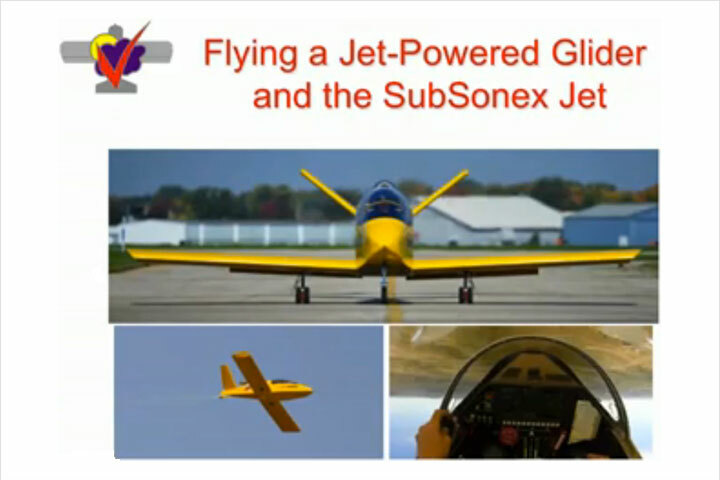 Sonex founders John and Jeremy Monnett will be presenting several forums at Sun ‘n Fun on Sonex and AeroConversions products. For a complete forum schedule, see the Sonex Events Calendar. The Sonex, Waiex, and Xenos Builders Gathering will again be held at the Sonex Booth on Friday, April 7th from 5PM-7PM. Light snacks and beverages will be provided. Almost the entire Sonex Team will be making the trip to Sun n Fun this year. For those of you not heading to the show, Sonex will have regular business hours the week of April 3rd, but it will be with a very limited staff. We ask for your patience in responding to all inquiries during this week.